Trying to squeeze in one more Easter-ish treat before Sunday! Not going to lie, I was pretty convinced at one point during the cinnamon-roll-making-process that these were 100% a fail. And then they did fail. I had this moment where I thought, “Do I really want to make these again?” Then I sighed and thought…Yeahhh. I was really dreading repeating the whole process of mixing up the dough, letting it rise, rolling it out, cutting it into slices, letting it rise again, and then baking them. That’s a lot of steps, you know? But the biggest thing that was holding me back? This is the first time I’ve ever made homemade cinnamon rolls! Sometimes things work out the first time you make them, but I figured that probably wouldn’t be the case with these. I just haven’t made many homemade breads and pastries, and honestly, they intimidate me a little bit. I feel like I have to be honest with you about something else too. I don’t like carrot cake. I don’t like veggies in my baked goods! I just don’t. I don’t like zucchini in them or rhubarb, or any of the other vegetables that show up in cakes and quick breads. But if you have been following this blog for any length of time, you also know that I don’t like chunks of things in baked goods either. I seriously tried to chop these carrots as small as I could, and after baking the rolls, they really aren’t that noticeable. They’re there, but it isn’t like you take a bite and end up with a mouth full of carrots. 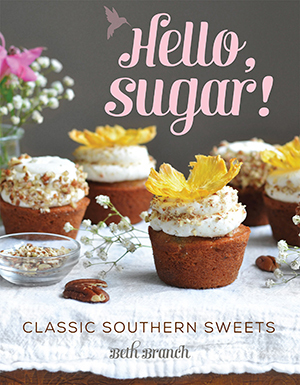 But if you’re a carrot cake fan and you don’t mind chunky sweets, these are totally for you! Even as someone who claims she doesn’t like carrot cake, these were really good. My parents raved about them and they can get down with some carrot cake! To make these cinnamon rolls carrot cake flavored, I took some classic cinnamon rolls and added shredded carrots and crushed pineapple to the dough. For some reason, I just knew adding those two things would mess up the whole process. Just knew it. But I was wrong! The filling is a classic brown sugar cinnamon filling, but I think you should definitely consider adding chopped pecans if you like pecans. I tried really hard not drizzle this cream cheese glaze directly into my mouth, and you may have similar issues. But I strongly suggest you actually put it on the cinnamon rolls instead. Sprinkling some chopped pecans and shredded coconut on top of these babies would definitely take them over the top. 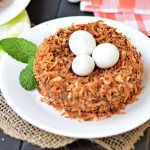 I had a giant bowl of toasted coconut leftover from these Bird’s Nest Cakes, and was really sad when I realized I’d forgotten about it. So definitely add those two things! Pretty sure you have a special brunch coming up this weekend, so if you’re making cinnamon rolls, add in a few extras and bam. 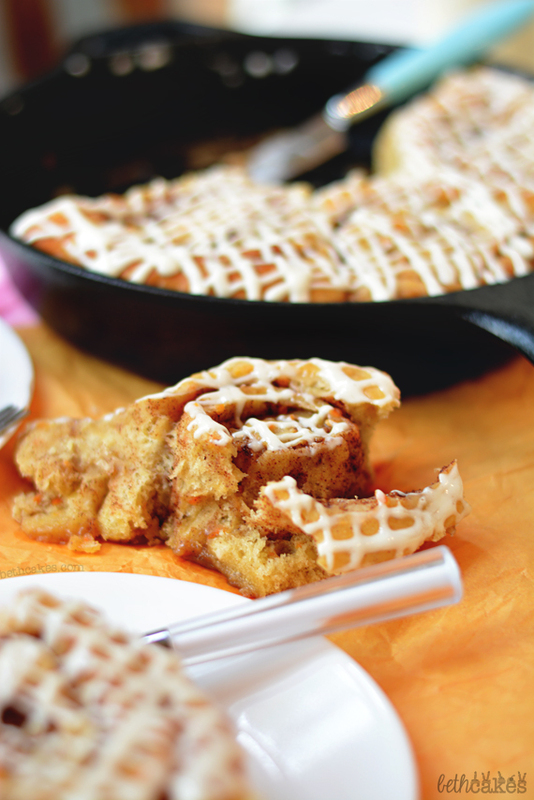 Carrot Cake Cinnamon Rolls. Combine first 3 ingredients in a glass measuring cup and let it stand for five minutes. In the bowl of a stand mixer with the paddle attachment, beat butter at medium speed until smooth and creamy. Add sugar and mix on medium speed until fluffy. Add the eggs and milk and mix well. Stir in the yeast mixture. Next add in cinnamon, and with the mixer on low speed, slowly add in the flour. Mix until all the flour is incorporated. Add carrots and crushed pineapple and mix until it's evenly distributed throughout the dough. Sprinkle the additional flour onto a flat surface and turn out the dough. Knead the dough for about five minutes, until smooth and elastic. Add up to 1/4 cup flour if necessary if the dough sticks to your hands or the surface. Place dough in a lightly greased large bowl, turning to grease top. Cover and let rise in a warm place (85°), draft-free place for about 2 hours, or until doubled in bulk. AFter the dough has risen, punch it down in the bowl and turn out onto a lightly floured surface. Roll into a 16- x 12-inch rectangle and spread with 1/2 cup very soft butter, leaving a 1-inch border around edges. Stir together brown sugar, granulated sugar, and cinnamon. 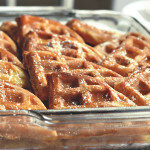 Sprinkle the cinnamon-sugar mixture over butter. Sprinkle with chopped pecans. Spray two 9 inch pans with non-stick spray. Roll up the dough from the shorter side. Using flavorless dental floss or a sharp knife, cut 1 inch slices and place them in the prepared pans. Cover and let rise in a warm place (85º), draft-free place for about 1 hour or until doubled in bulk. Preheat oven to 350 degrees and bake for 20-22 minutes, or until rolls are golden brown. Let the cinnamon rolls cool in the pans for about 10 minutes. Beat cream cheese on medium-high speed until smooth and creamy. Add milk and powdered sugar. Mix on low speed until mostly combined. Then mix on medium speed until completely smooth and there are no lumps. If the glaze is too thick, add a tablespoon of milk until the desired consistency is reached. Drizzle glaze over warm cinnamon rolls. Sprinkle with coconut if desired. These were over the top AWESOME!!! 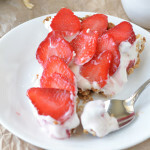 ^ meant to say, thanks so much for sharing the recipe! Okay, 1) that first cinnamon roll looks like a heart, totally cute. 2) I also am terrified of veggies in my baked goods and 3) I am also quite intimidated by breads etc. Seems like so much time and effort, but then you are always happy when it’s finished and your kitchen smells awesome! These looks amazing Beth. I give you major props for trying these again… rolling and waiting for the bread to rise is always a pain. But I am so glad you stuck with it because these look amazing! Carrot cake in a cinnamon roll? Delicious! 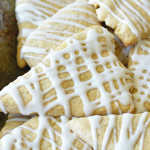 Beth, these look just amazing! What a perfect recipe for Easter brunch!! I think cinnamon rolls can be so tricky, but they are delicious – I really need to make them more often!! 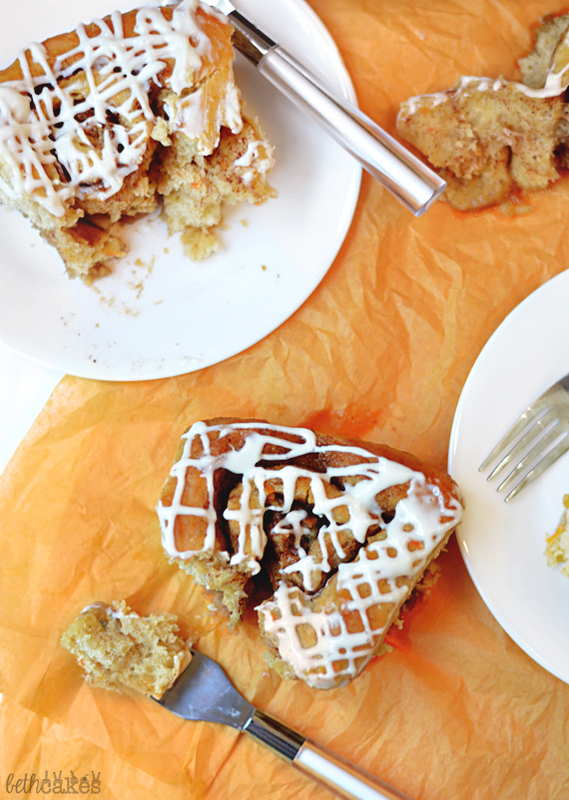 Mmm … sort of combining a cinnamon roll with carrot cake actually seems like a perfect match to me. 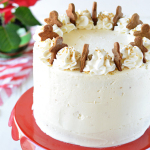 I actually love carrot cake, so this is definitely up my street. Neeed to pin this! Two attempt really isn’t bad for your first time. 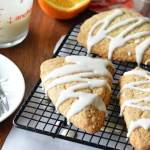 I love that you added carrots and pineapple to the dough–love! These really do look wonderful. Whoa. Just whoa! 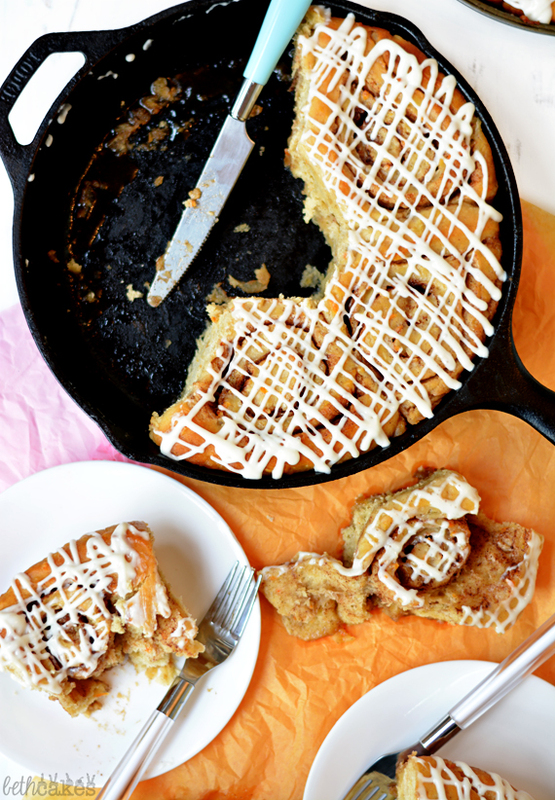 Carrot cake cinnamon rolls?! I am beyond impressed! You nailed this one Beth, especially with the dough and filling combo. You do deliver, right? Beth, you are an evil genius!! 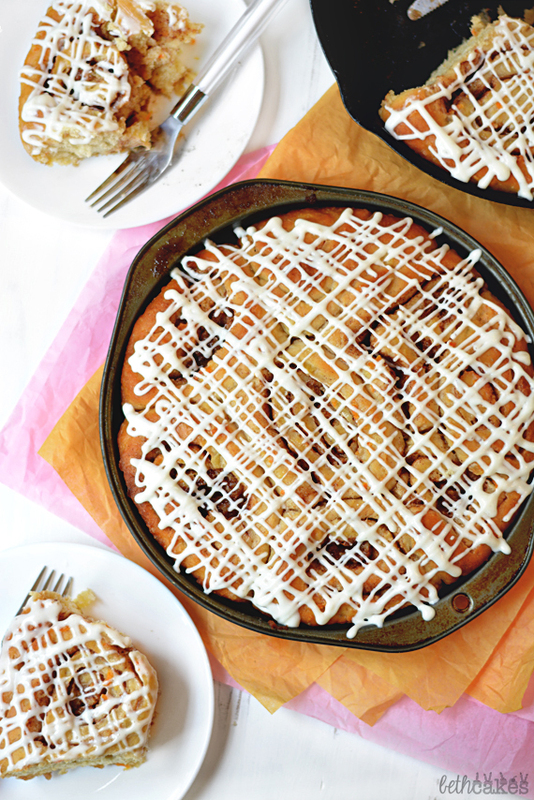 I’m kind of bummed that I didn’t see this post before Easter, but no matter–I’m pretty sure carrot cake cinnamon rolls are good any day of the year! 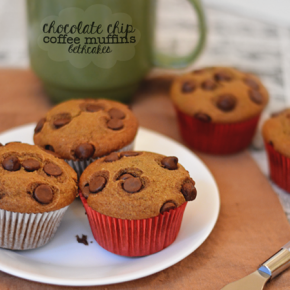 Oh my.. these look delicious! 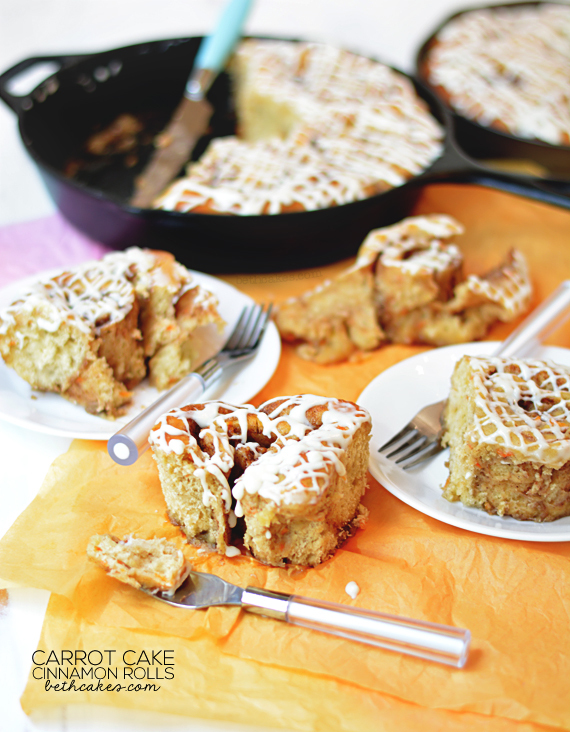 I love carrot cake and I love cinnamon rolls so I would double love these!